POZNAN, POLAND – On Saturday the 23rd of September the “Halina-Czerny Stefańska” (in memoriam) International Piano Competition entered the final round at the ‘Aula Nova” concert hall in Poznań. The first and third prizewinners Krzysztof Książek and Michał Dziewior chose to perform on the Fazioli piano. During the three rounds of the competition, contestants had been asked to select their instrument among four piano brands – Fazioli, Steinway, Yamaha and Bösendorfer. Eight competitors moved to the final, three of which had chosen to perform on Fazioli since the first round of the competition. 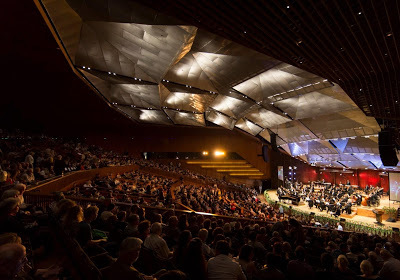 The prizegiving ceremony and the finalists performance took place on Sunday, 24th at the “Aula Nova” concert hall in Poznań. 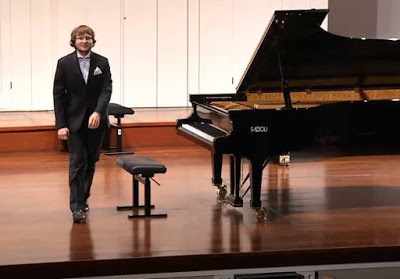 This excellent result for the FAZIOLI piano comes not long after the success gathered at the Artur Rubinstein Piano Competition in Tel Aviv, where the “Fazioli” finalists were awarded a number of prizes, among which the first two steps of the podium, and at the Scottish International Piano Competition in Glasgow, where all finalists chose to perform their final piano concerto on Fazioli.